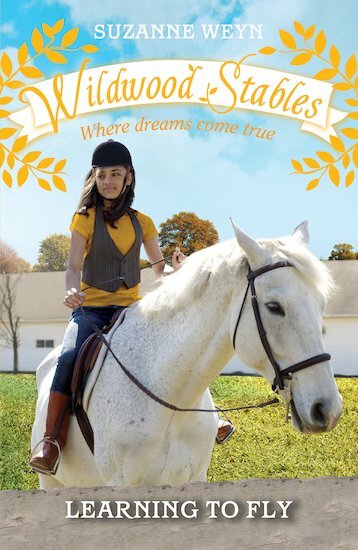 Taylor loves being at Wildwood Stables – it’s like her second home. But she still has so much to learn! And when Daphne offers to teach her the English style of riding, Taylor can’t wait to get started. All she’s ever wanted is to jump a horse, and now she finally has the chance! But will her horse, Prince Albert, be as excited to try something new? Especially if it involves competition – and show jumping?